It's rewarding to work with clients who share our philosophy of being good stewards of Montana. 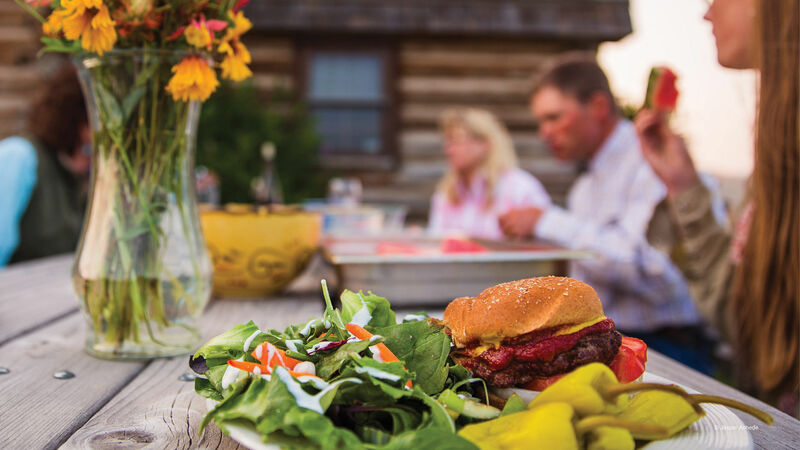 Yellowstone Grassfed Beef is one of the region's top producers of grassfed/grass-finished beef. We've worked with YGB over a number of years now, helping them evolve and grow as markets and opportunities are ever-shifting. 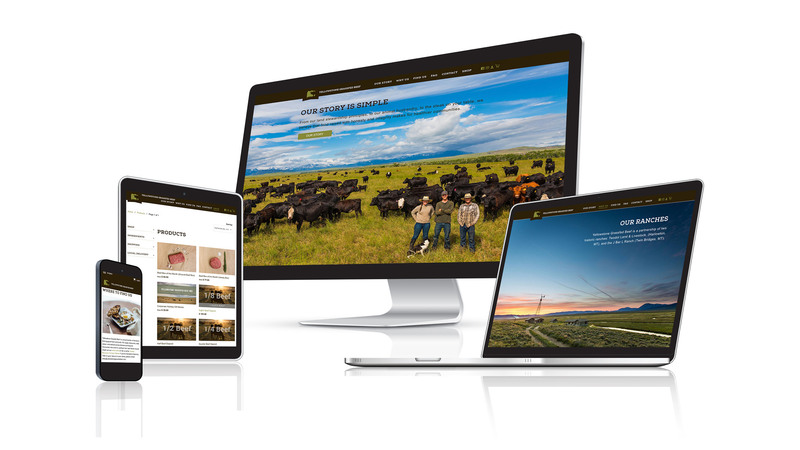 From the logo through the signage, we continue to strive to build a brand that conveys their philosophy of holistic range management and all-natural beef, but in a way that can compete with the larger national beef producers. And, as firsthand consumers of their products, we certainly never have to ask "where's the beef!" For the beef jerky packaging design, once again we wanted to combine a strong sense of the brand and its unique differentiators, but always with an eye to capturing attention on the shelf. 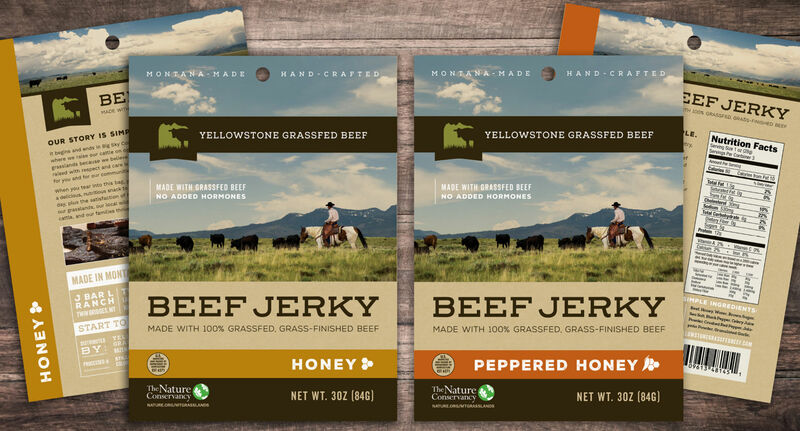 In a rapidly growing market like beef jerky, we needed the YGB packaging to look appealing and make clear that the beef is 100% from Montana. Throughout the process, we happily helped with taste-testing, as this is some of the more delicious jerky you'll find, Montana or otherwise.